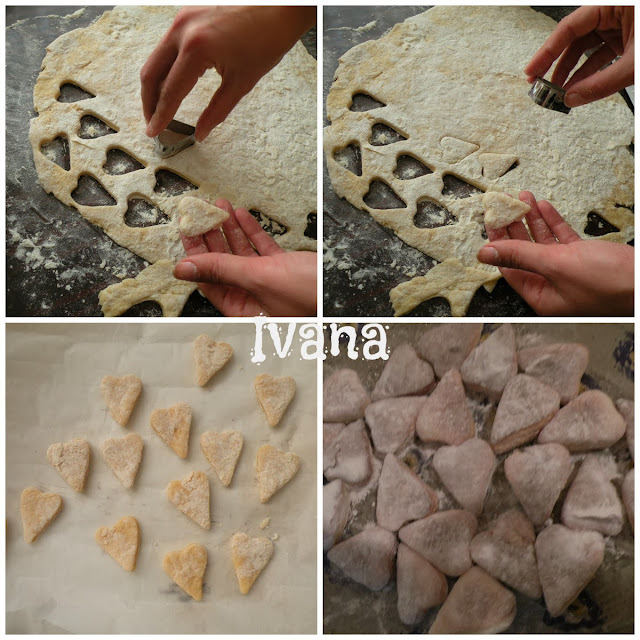 These look similar to the 'moon' biscuits we make every Christmas - using my Czech grandmother's recipe. Do yours have ground almond in them? They taste so good when they are still warm and have just been dipped in icing sugar. Happy baking. And thank you for your recent very thoughtful comments - I really appreciate them. I hope you enjoy a wonderful Christmas. I never really follow recipes, I always improvise...with varying results (sometimes catastrophic, sometimes good) but at least it makes the baking process interesting. I didn't put any almond in these ones, but that's a good idea... Traditionally we do put ground almond in many cakes.